WASHINGTON DC (April 22, 2019) — The Social Security and Medicare Trustees released their annual reports today, showing the Medicare Part A trust fund will be insolvent in seven years, the Social Security retirement fund in 15 years, and the theoretical combined Social Security retirement and disability trust-funds in 16 years. 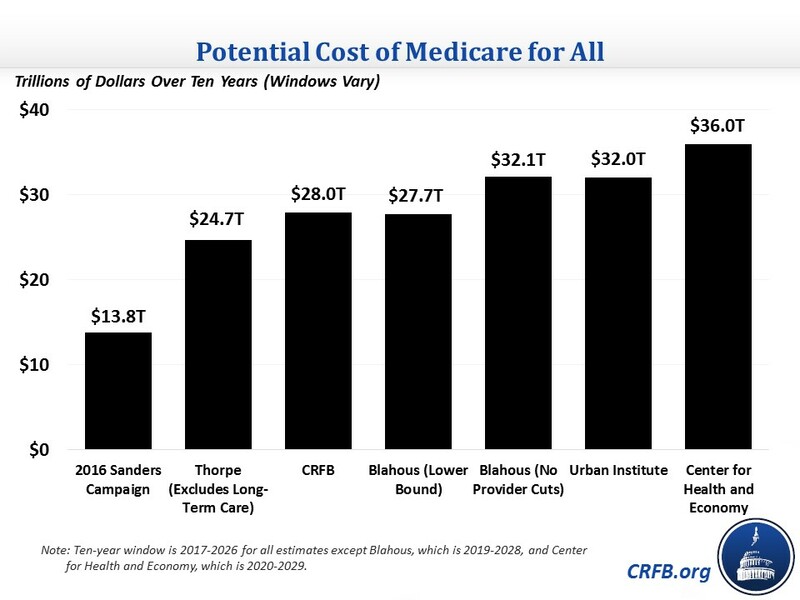 Medicare Part B and D are also projected to continue growing faster than the economy. All these programs face large and growing shortfalls. WASHINGTON DC (March 22, 2019) — Senate Budget Committee Chairman Mike Enzi (R-WY) introduced today a Chairman’s Mark of the Fiscal Year 2020 budget resolution to be considered and voted on by the full committee. The budget calls for $538 billion in deficit reduction over five years. WASHINGTON DC (March 12, 2019) — It feels like Washington just can’t kick its addiction to special interest tax breaks. Nearly 15 months after the expiration of the so-called “tax extenders,” The House is holding a subcommittee hearing Tuesday on these provisions. Senate Finance Committee leaders, meanwhile, have already proposed legislation to bring expired provisions back — and do so retroactively for last year. WASHINGTON DC (March 11, 2019) — President Donald Trump released a portion of his fiscal year 2020 budget Monday, which proposes a number of tax and spending policies that it estimates would reduce debt from 78 percent of GDP today to 71 percent of GDP by 2029. The budget also projects real economic growth will average about 3 percent per year over the next decade, more than a percentage point above what most other public and private forecasters predict. WASHINGTON DC (March 8, 2019) — Reports suggest the Trump administration will release its FY 2020 budget in two parts, beginning next week. 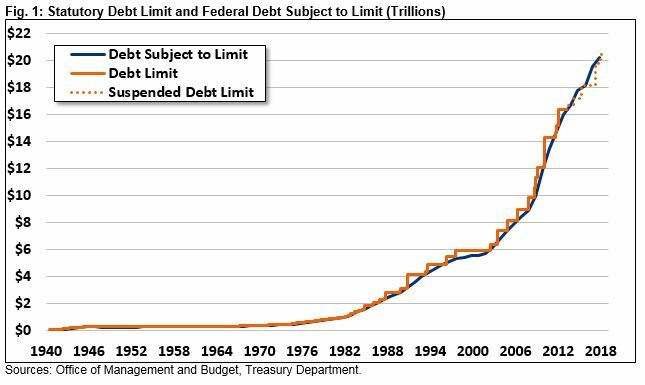 With debt at post-war record highs, deficits expanding, sequester-level caps scheduled to return in the fall, and the debt-ceiling back in effect, the White House has the opportunity to lead on fiscal issues this year. Leadership should begin with a thoughtful and responsible budget proposal.